Seungho Lee (KR/FI) is the first micro-resident of 2013 from 18-22.2. 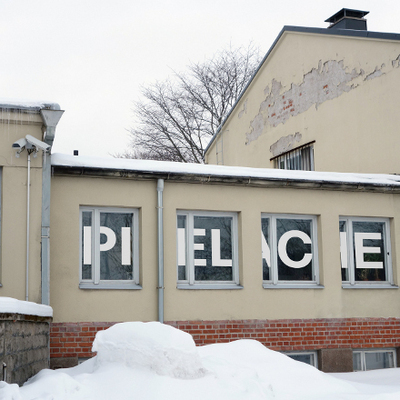 Based in Helsinki, he will join the Pixelache office to consider and discuss the Food-info-activism theme of Pixelversity programme, from the perspective of strategic design and policy intervention. Seungho Lee is a strategic designer, lecturer and design researcher working and residing in Helsinki. 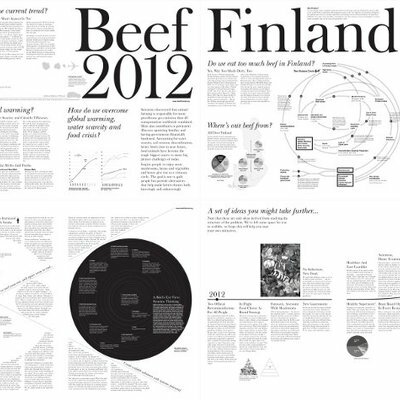 He initiated Beef Finland project in 2012 in which he investigated the ramifications of beef-eating at a global scale, as well as in Finnish context, on which he has given talks in Helsinki, New York, and Shanghai. He currently teaches at Aalto University, where he is a doctoral candidate and member of NODUS Sustainable Design Research Group. 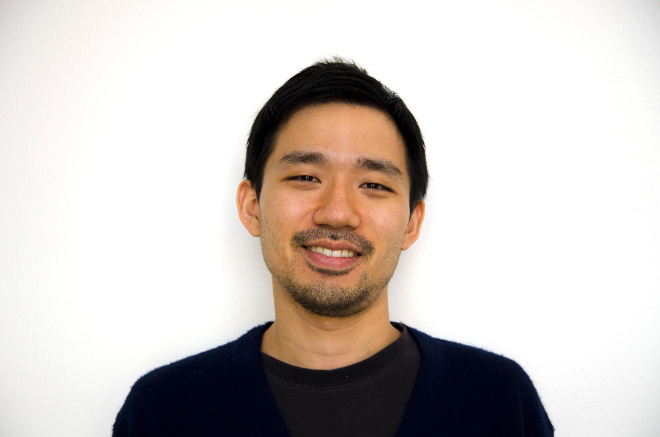 Seungho has previously worked for the Finnish Innovation Fund Sitra and design consultancies in Helsinki and Seoul. He is co-founder of About Blank, a Helsinki-Seoul based design-and-manufacturing firm. Seungho was the winner of ScienceSlam MoA in 2012, and the recipient of the Korea’s Next Generation Design Leaders Grant by KIDP, the Korea Institute of Design Promotion, in 2009. Post: Seungho Lee as micro-resident in Pixelache office 18-22.2.